The only service available in Taiwan and the service of the donut wall for newcomers! 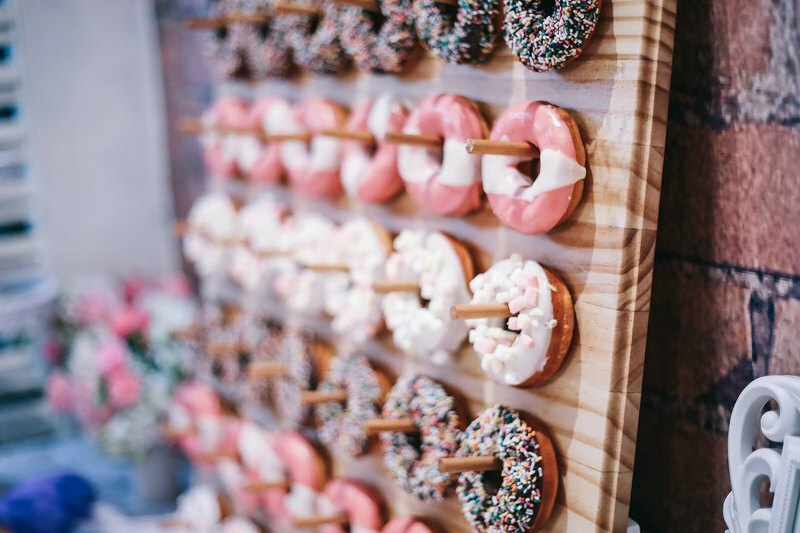 The donuts of the host and the candy bar, no matter what the adults and children like, also bring a memorable wedding to the newcomers. https://youtu.be/yj142CSfnBE Commodity included Three donuts of 50 donuts wall about 8cm normal size 50 mini donuts (mixed with 5 flavors) about 6cm mini donuts 50 Qiaobei (mixed with 5 flavors) about 6cm Qiaobei size 50 animal shape Qiaobei (4 style mix and match) about 6cm Qiaobei size It also includes a donut wall swaying pan props for rent, special person delivery, and a special person to set up the delivery service. Currently serving the Changtou area, more or more remote areas, the car is additional The above does not contain customized products, need customized services, please contact us. The above is a table with a table length of about 180. If you need to increase the number of desserts or the number of tables, Please make sure to book the wedding at least one month in advance.